An explosive vertical jump is important to nearly all athletes regardless of their sport of choice. 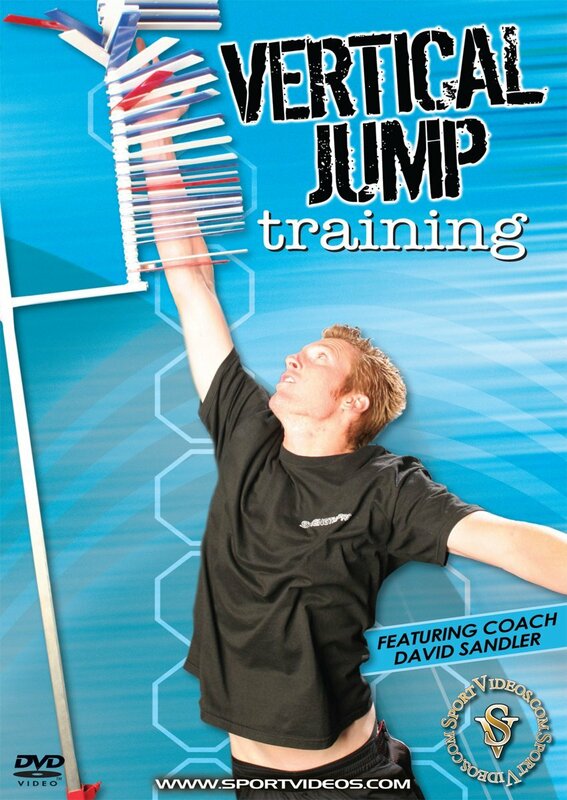 In this comprehensive DVD, David Sandler explains in detail how to improve your ability to jump higher! Among the topics covered are: body mechanics, warm-ups, testing, assessment tools, eccentric loading drills, eccentric speed drills, jumping exercises and strength training. This program provides you with all the tools necessary to take your jumping ability to a new level!